Home | Blog | Uncategorized | Alps in Autumn: Why visit the Alps in Fall? Alps in Autumn: Why visit the Alps in Fall? There’s no more beautiful time to visit the Alps than in the Autumn! Think dramatic Alpine scenery, beautifully warm colours dressing the spectacular landscapes and rock formations. This accompanied with the romantic afternoon light setting upon glistening glaciers and waterfalls you are truly spoilt when it comes to impressive striking scenery in the Alps come Autumn. Not only this but there are plenty more reasons to visit the Alps in Autumn. Here are some of the key reasons we at Peak Transfer recommend an Adventure in the Alps this Autumn. The colourful season is a feast for the eyes as the dense alpine forests start to become a working progress of art changing its colours each and every day. Outdoor and nature lovers amongst you can take advantage of the many indigenous species starting to make their way down from the high mountains in search for warmer climates and rich pickings nearer the valley floor. All in all it’s a fantastic time of year to explore the great outdoors, a goldmine for budding photographers. Although this time of year can still retain some beautifully sunny days specially in September and October you will start to feel the temperature become a little more chilly and the air more fresh as time passes. After a day outdoors there is nothing better than retreating to the warm welcome of your traditional chalet or cosy apartment ready to sit back, relax and enjoy the moment. Come nighttime the crisp air allows for clear skies and unresisted moonlit views of the landscapes enjoyed more so from the sofa in front of an open fire place. Throughout the Alps agriculture and regional produce is held in high esteem. So whether it’s France, Italy or Switzerland there are many harvest festivals to attend taking advantage of the recently harvested flavoursome fruits and vegetables on offer. Here you will find roasted chestnuts, large selections of cheeses and regional wine are celebrated in a gloriously social affair. You get to experience weird and wonderful folkloric traditions and spectacles put on by the local towns and villages, a must see in our opinion. Autumn is an excellent time to visit the Alps to avoid the crowds of locals and visitors on their summer holidays. This means that not only it Autumn a beautiful time to explore the Alps but also a quieter option that provides a more authentic alpine experience. ‘What do you mean by that?” I hear you cry. Well as you would expect from many popular tourist towns around the world you have the tourist traps and gimmicks and it’s no different in the Alps. However, with these long gone now the crazy summer season has finished and with the bustling winter ski season still a while off you just have the bare authentic alpine villages and towns remaining with just their local inhabitants for company. You won’t be alone in thinking that the Alpine season is finished after the summer until winter skiing, but there are many traditional activities happening in the autumn. And although changeable, the weather can often be very sunny still yet retaining a fresh alpine breeze and temperature perfect for those brisk Alpine walks. We personally find these conditions to be invigorating and inspiring to get outdoors and into the mountains. Yes, that’s what we like to hear! So if you are not restricted to taking your holidays with everyone else in the school summer holidays then we would definitely recommend exploring the Alps in Autumn. As hotels, chalets and apartments quiet down for the inter-season many drop their prices to entice additional bookings during the Autumn. Therefore extravagant chalets, glamorous hotel suits and chic apartments can be snapped up at a fraction of the cost allowing you to get more bang for your buck. Just be careful not to end up in one of the smaller purpose built resorts that shut down completely out of the summer or winter season. 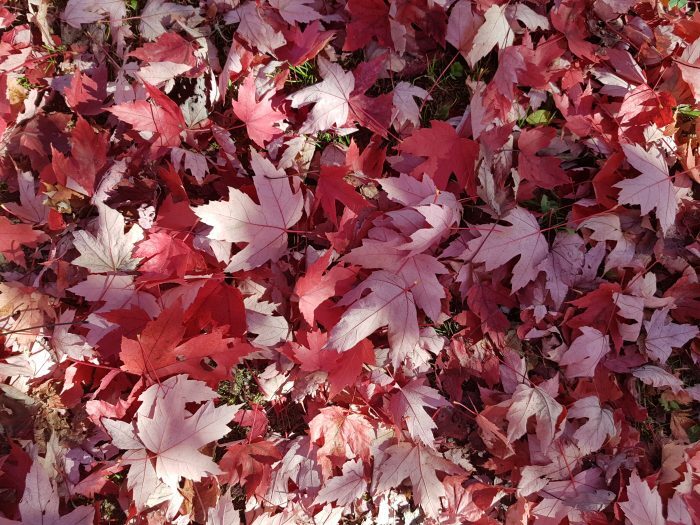 Autumn is Awesome: There’s lots to do! Why not explore the famous French vineyards, sample scrumptious Swiss chocolate or take interest in inviting Italian fare whilst in season and at its best. Food and wine tours are a plenty throughout the Alps this season. Autumn is probably one of the best times to go city exploring and those in the Alps have the added benefit of being surrounded by a pretty awesome mountainous backdrop and usually oozing in culture. As mentioned previously we definitely recommend getting involved and engrossing yourself in the numerous Autumn festivals, celebrations and concerts taking place. There is always something interesting to watch, activities to try and tasty food to sample at these events. Okay so yes, this is the more touristy side of things, but when in Rome? 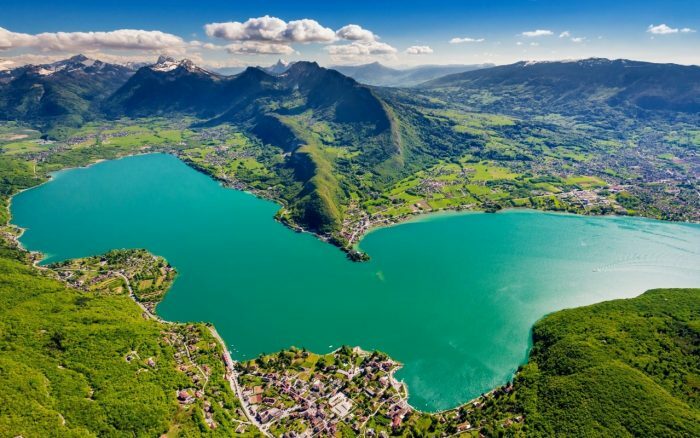 There are some great sightseeing opportunities in the Alps whether that’s exploring the dizzy heights of Europe’s tallest peaks via cable cars, taking a trip on the traditional Swiss mountain railways, gazing at gargantuan cathedrals and famous Château’s or boat hoping on beautiful lakes. Hiking, biking and trail running are also still very valid options for those wishing to take full advantage of the outdoors and get active. Autumn is one (if not the) most stunning seasons to go hiking with its rich colours and wonderful wildlife. Those desiring to take to two wheels will relish in the fact that the mountain roads are quiet and the trails are deserted so the perfect time to make the most of it. If you wish to go at a much slower pace why not do as the French and go mushrooming (with a mountain leader if you don’t know your fungi particularly well). So there you have it….just some of the reasons why we at Peak Transfer think the Alps are awesome in Autumn. Definitely an idyllic adventure to be experienced at least once-in-a-lifetime. Are you heading to the Alps this Autumn? Peak Transfer provide low cost reliable private transfers throughout the Alps all year round. If you are thinking of adventuring in the Alps then why not get a quick quote here and get your holiday started the right way. We can take all the stress out of travelling meeting you at the airport and driving you directly to your accommodation door.